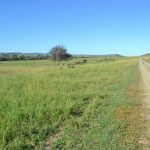 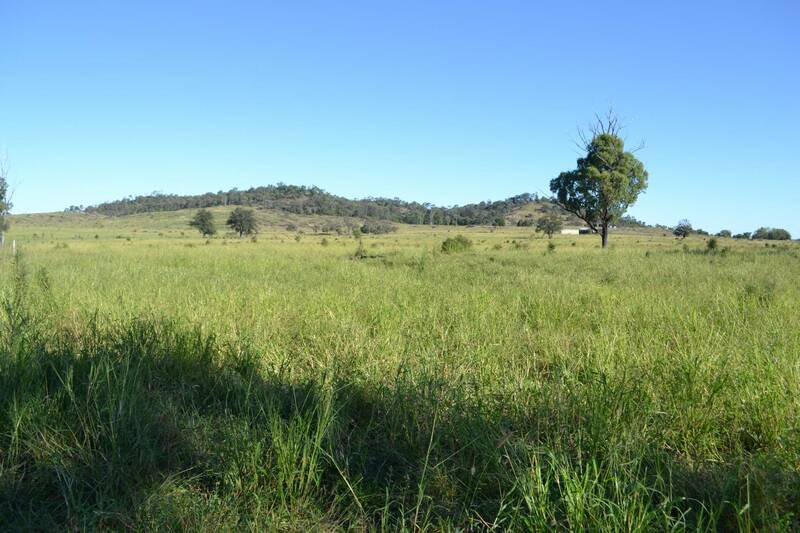 130.5 hectares (322.47 acres) plus 30 acre railway reserve. 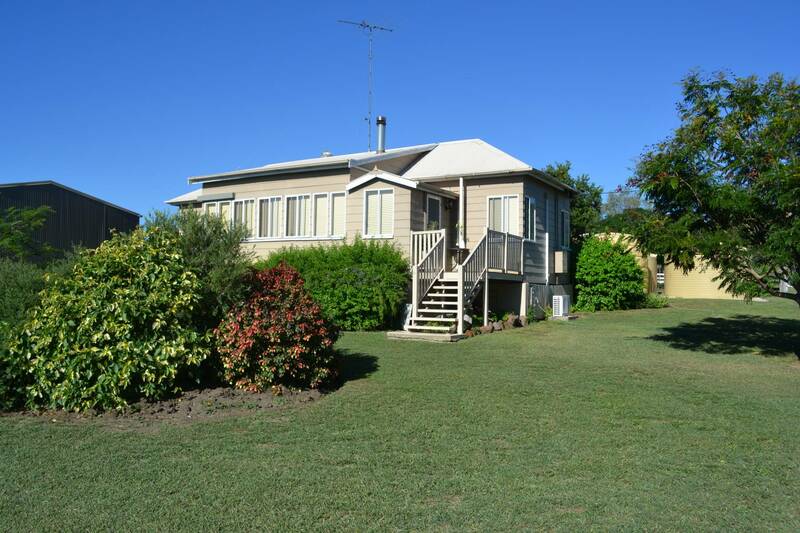 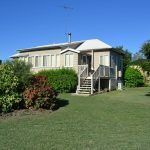 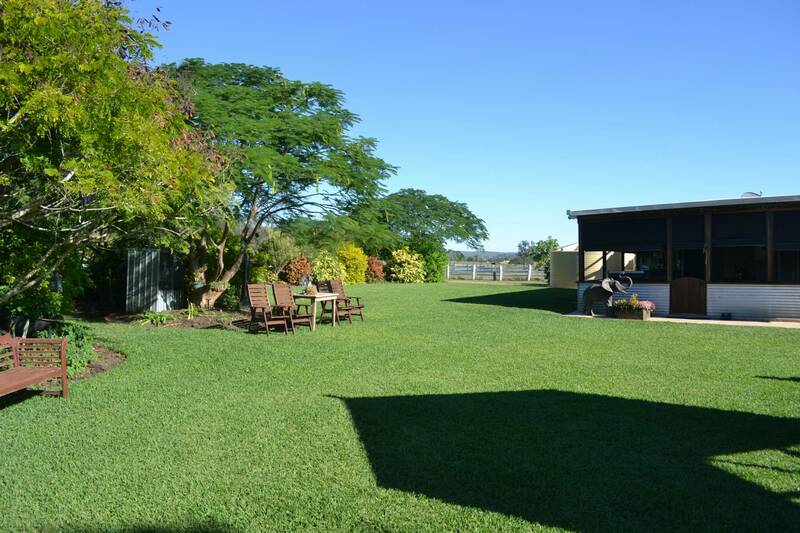 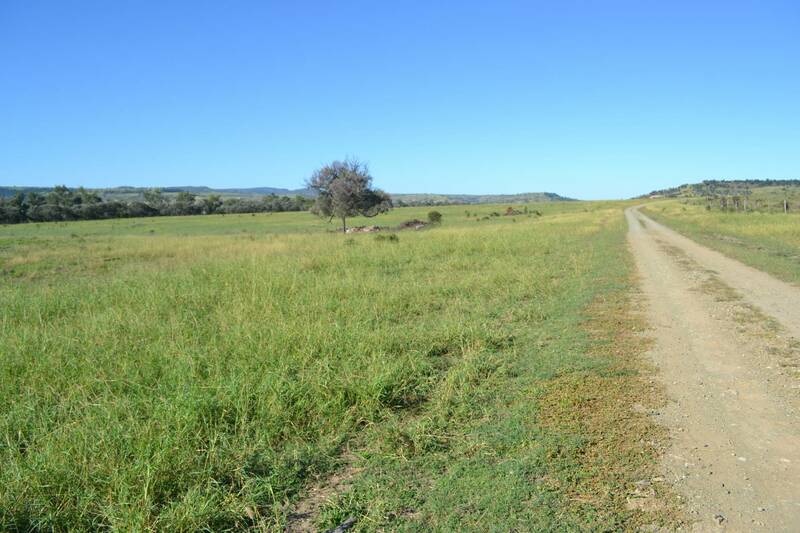 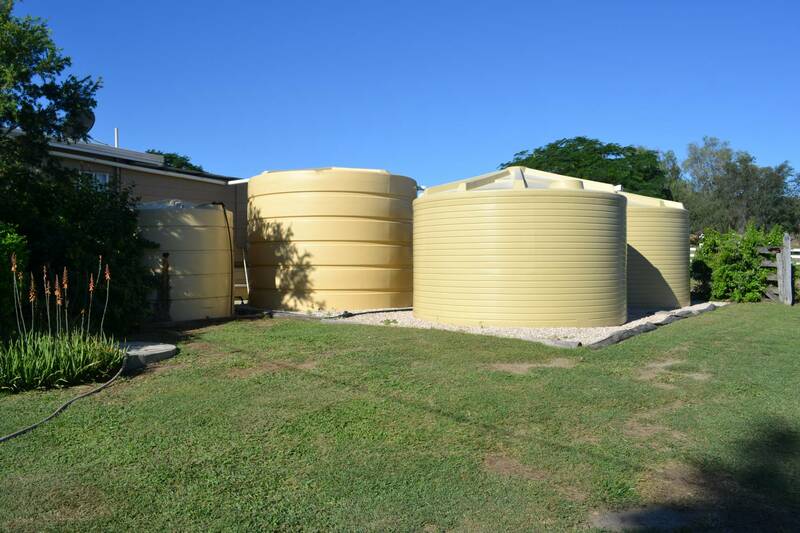 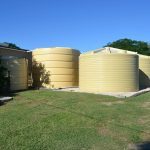 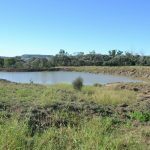 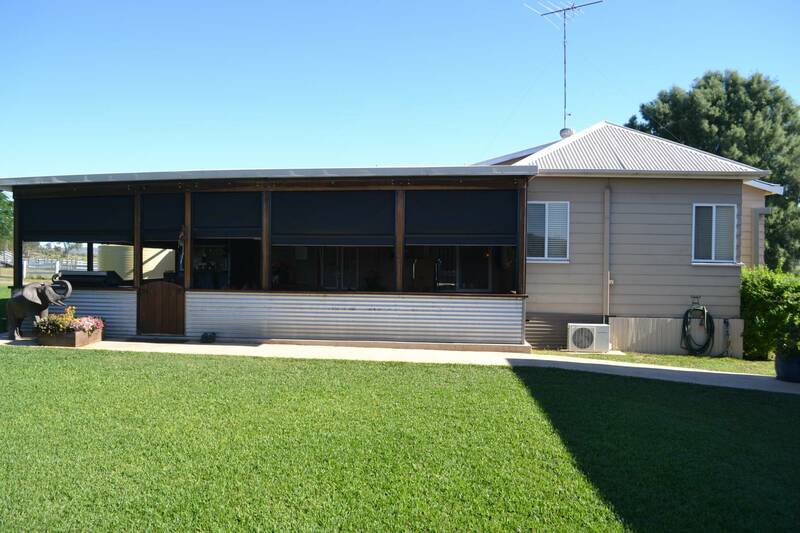 155 Dmitrieffs Road Thangool Qld 4716 approximately 5 km from Thangool and 14 minutes from Biloela Township. 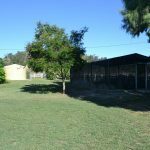 Rural power Mobile phone service & School Bus past the property. 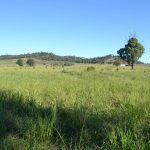 A good balance of developed brigalow and softwood scrub country, a small area of scrub has been left in its natural state. 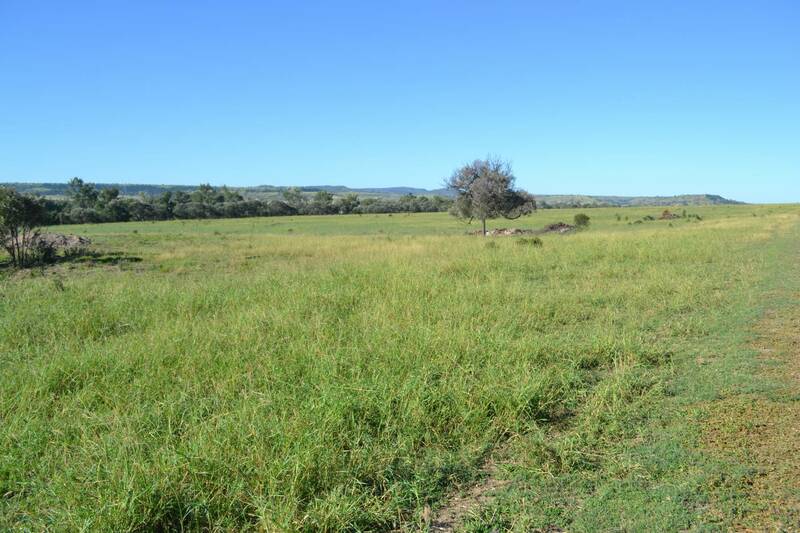 Grasses include green panic, buffel, rhodes, urohcloa, and natural species. 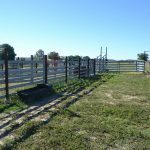 Fenced into 2 main paddocks plus railway reserve, with laneway to yards. 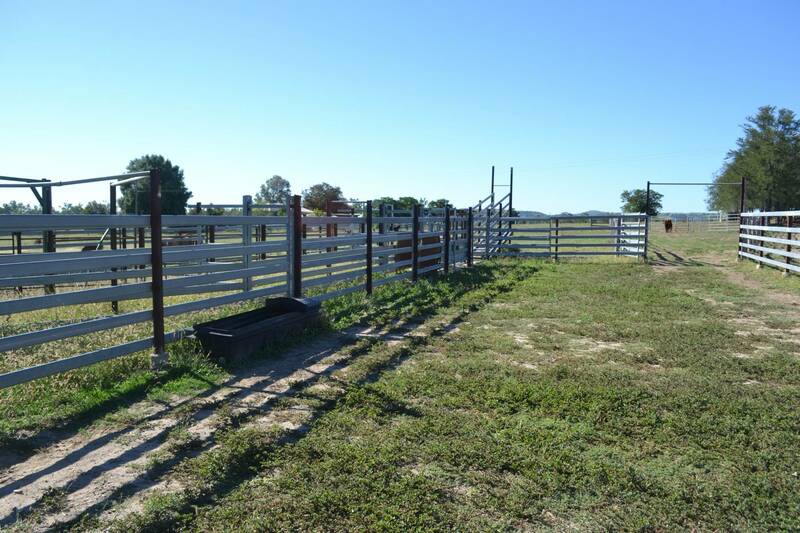 New steel cattle rail cattle yard with vet crush and loading ramp. 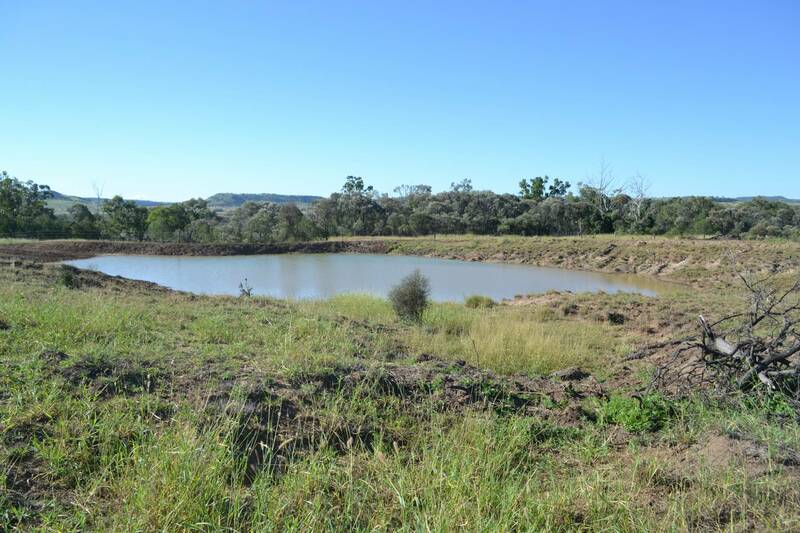 Well watered by dams and good bore with electric submersible pump. 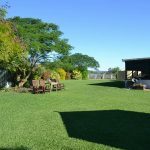 Beautifully renovated low set 3 bedroom hardiplank home with large downstairs entertainment area set in immaculate lawn and gardens. 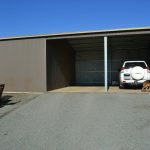 Fully enclosed 14 m x 7.5 m Colourbond shed with concrete floor, power and lights. 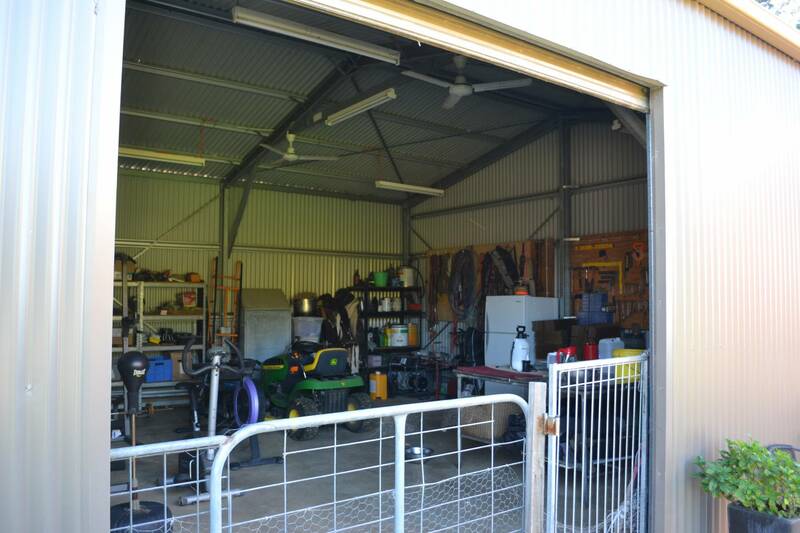 This shed includes two vehicle bays and large workshop area. 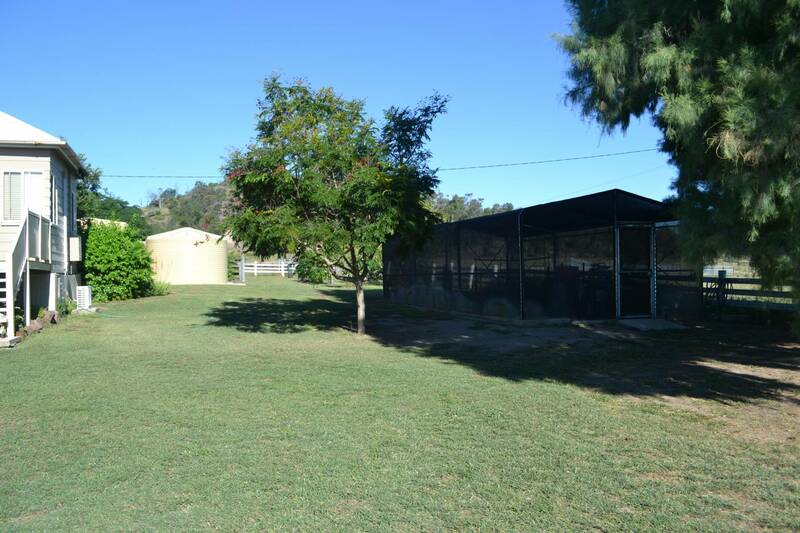 Stable with day yard, and large fenced dog kennel and day run. 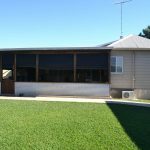 A large fully enclosed greenhouse growing organic vegetables. 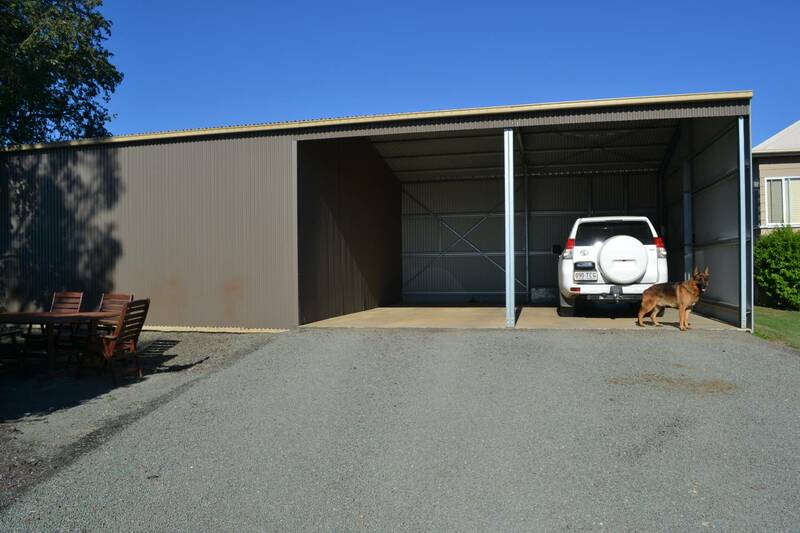 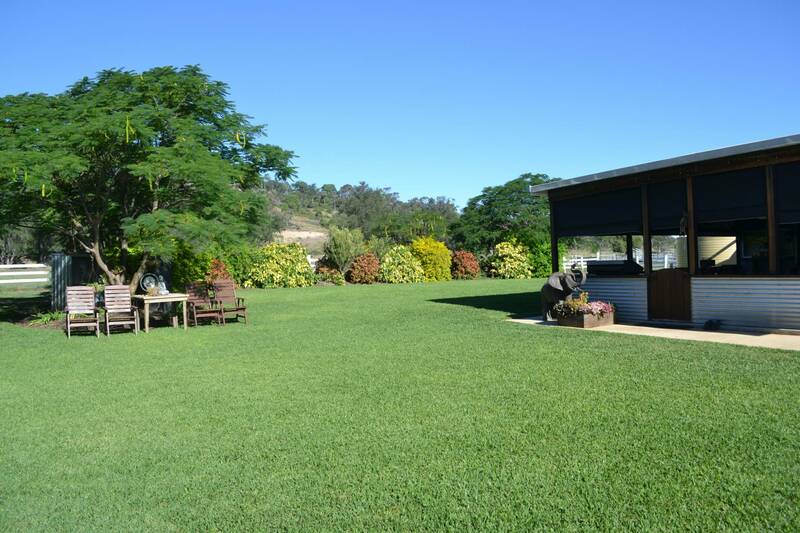 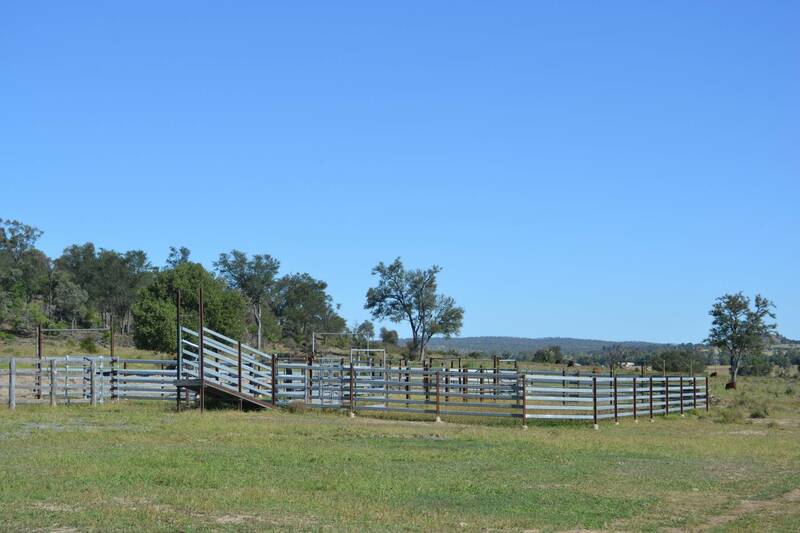 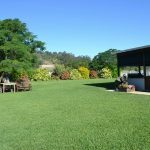 A second Colourbond shed approximately 12 m x 6 m.
This is a sensibly priced, quality small cattle property running 52 cows and followers, situated on a quiet road only minutes from the thriving town of Biloela. 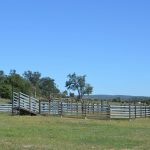 Please note these photos were taken April 2017.